It's been far too long since I last put up a post here but, sadly, I return with some terrible news. Craig Miller passed away on November 7, 2012. From what I understand he died peacefully, in his sleep. But the news was certainly unexpected. And devastating. Between October 1992 and September 2005, Craig and I produced 75 issues of Wrapped In Plastic Magazine. 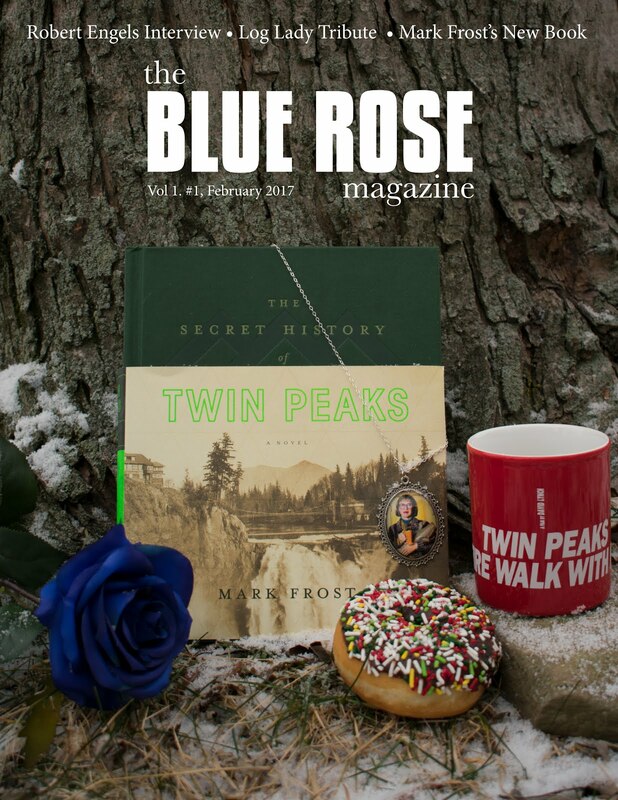 I estimate that together we wrote over one million words about Twin Peaks and about the works of David Lynch, Mark Frost and others associated with the show. Working with Craig was one of the highlights of my life. Craig was the perfect co-editor. He was smart, committed, and thorough. The look, feel, and longevity of the magazine were due to Craig's tireless effort. 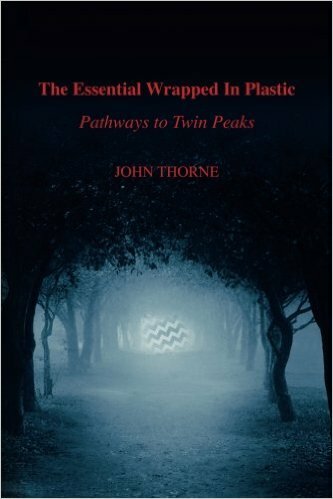 Because of Craig's diligence a new issue of Wrapped In Plastic was published every two months for over ten years. Craig loved television, film, comics and science fiction. I shared his passion. He and I would talk endlessly of these things we loved. Phone calls between us would last hours as we dissected a scene in Twin Peaks, or analyzed an issue of Cerebus, or examined the themes of Blade Runner, or pored over the writing of David Foster Wallace. I'd end these conversations feeling exhausted -- and invigorated. Craig is gone and all his vast knowledge and insight is gone too. In describing the death of her father, Laurie Anderson said, "It was like a library had burned down." That is what Craig's death is like. That huge mind--that endless curiosity--is no more. Good-bye, Craig. The world is a smaller place now.